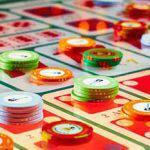 The word Roulette literally means – small wheel. 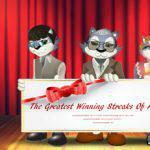 Quite simple and completely dependent on chance, online Roulette will never bring you instant riches. 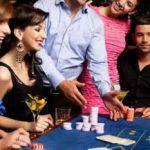 Still, the overall game of Roulette is a popular casino game as it provides plenty of entertainment and endless excitement when you choose play it. The players choose to place bets on a number, a range of numbers, the color red or black, and on whether the number is odd or even. A croupier spins the wheel and then spins a small ball into the wheel in the opposite direction, around a tilted circular track on the wheel. As the wheel loses its speed, the ball too comes to a halt and rests in one of the colored and numbered pockets. In online Roulette, software powers this process. 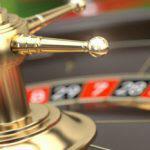 With so many options to bet on, the probability of winning on roulette is bleak. The house, of course has advantage. 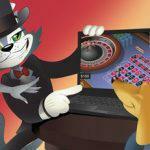 In the case of online Roulette, it has an edge of 5.26%. This edge is less for the European version of online Roulette. 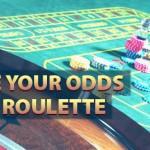 Here is a sample of the odds you have when playing online Roulette.